This Artist started her own musical journey at a young age (Like Dolly herself) as the front woman to a resident country band for Haven Holidays in 1994. She was quickly spotted and asked to go to Nashville to audition for a major label with the promise of perhaps a record deal. She declined this offer and moved away from the country scene to work the holiday camps and has enjoyed main stream Cabaret, working in hotels and casinos in and around Europe. People have told her time and time again how uncannily she sounds like the great lady of country music. Her superb first class costumes always win the day with our clients and she puts absolutely everything into her show to make it one of the most sought after tribute acts in the business. She will often stay for photos, where she will also do meet and greet with her adoring fans! 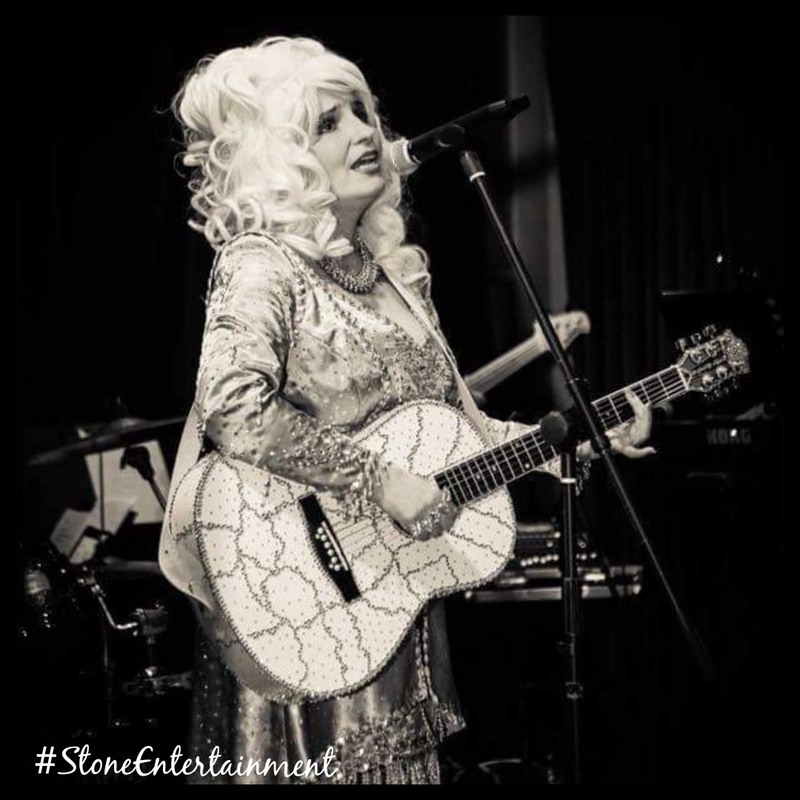 An amazing look a like and soundalike, you will not be disappointed with this full on country show “A night with Dolly”.